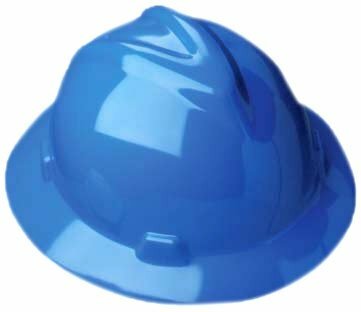 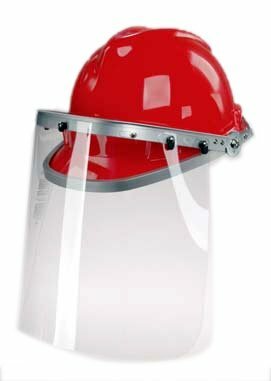 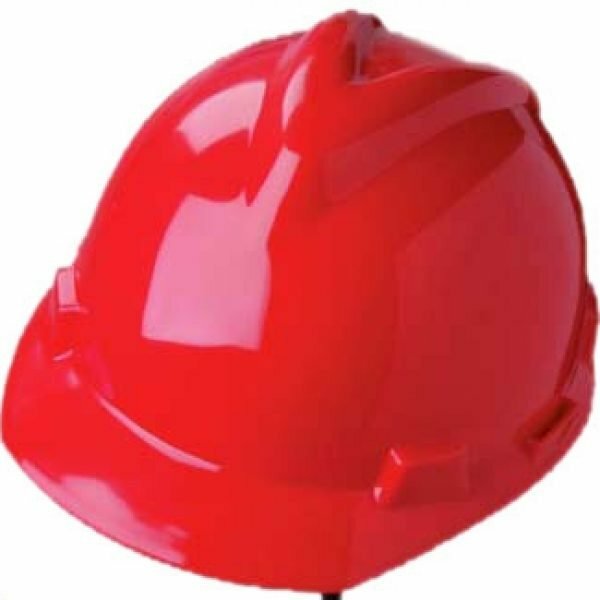 Browse our full selection of hard hats and OSHA-compliant head protection products. 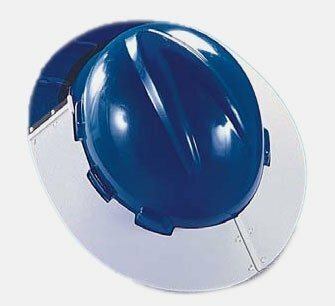 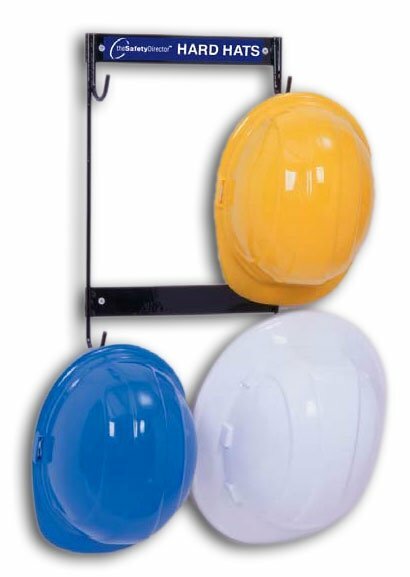 In addition to hard hats, chin straps, and face masks, we also carry accessories like wall racks and workplace safety signage. 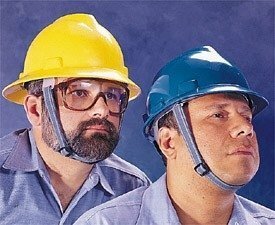 Shop below.